If you are trying to lose weight or striving to lose that excessive ugly fats, you might be wondering if you are allowed to drink coffee or not. You might as well be confused about the role of coffee in fat loss scheme, does it harbour or hinders fat? However, I will address that in today’s article. You’re familiar with coffee, right? 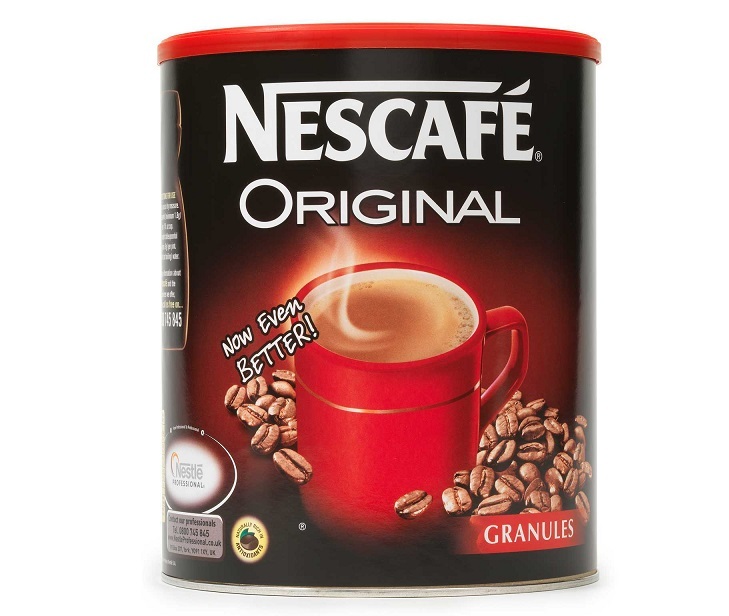 If not, coffee is that beverage that is always blackish in nature, Nescafe is a typical example of coffee that we have in Nigeria and it could be procure from supermarkets and provision stores in Nigeria. Coffee is actually regarded as western drink but the consumption of it by Nigerians is also VERY high. Coffee is known to have Caffeine as its major constituent. Caffeine which is the main constituent in coffee helps metal alertness and can prevent sleep and that is why students like consuming it. Coffee is also a great stimulant that increases the metabolic rate in human. The higher the metabolic rate in you, the easier it is for you to burn fats and lose weight. The truth is that coffee can have both positive and negative effects on your health, weight and fats, the major determinant is how your coffee is being consumed. The mode of consuming coffee is a major point to put into consideration when consuming it, especially when it’s effect’son your belly fat is under watch. Coffee is actually good for you when it is taken plain and raw without sugar or anything. A plain cup of ordinary coffee without lacing it with anything equals to 2 calories, which doesn’t have any fat. The moment you lace your coffee with those sweet things like Sugar, then your coffee is now concentrated with fats. A simple analysis is that coffee consist of just 2 calories, table sugar has 49 calories and. Taking coffee with sugar is synonymous to taking compound foods deposited with lots of fats like Pounded Yam and Fufu. 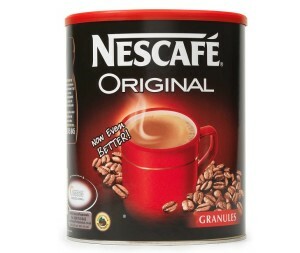 You can take coffee even though you want to burn fats provided your coffee is ordinary and free of sugar. Coffee is good for your health if it is free of sugar because it’s the main culprit that induces fats and weight gain. Another important thing you need to put into consideration about consumption of coffee is the scheduling. I mean time or when to take your coffee. Excessive consumption of coffee is very dangerous to your health and it tends to increase the stress level, which could bear overeating. It is important to cut your coffee consumption into just 1 or 2 cups per day to enable you take care of your belly fats. Taking coffee in the morning is also of great benefit to your health, it can increase your energy and alertness, which can help you to undertake any rigorous task. So, you are allowed to drink coffee when trying to lose weight as long as you are not putting sugar in it. I will advice though that you consume your coffee in moderate level. I hope you’ve learnt something today. If you are looking to lose between 20kg – 30 kg of excess fat, then I want to encourage you to sign up for my 90 Day Fat Loss Coaching Program here.